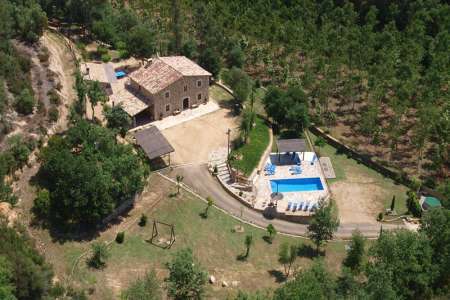 ¡ HUGE DISCOUNTS FOR END OF AUGUST RENTALS ! This blog is about the huge discounts on offer for villa rentals for the last week in August, 2017. Here’s what’s going on: some holiday villa owners have gotten tired of not getting bookings for the end of the high-season and have progressively lowered rates over the years, to the point where a few villas are in fact offering low-season rates for the last week of the high-season. This is a unique opportunity for those who take their holidays late in the summer. so €2700 off the previous week! so €880 off previous week! There are many examples of this I could add here…. (Can Tapies goes down €600 on 25/8, Can Cabanas goes down €460 on 25/8, Can Barracas goes down €450 on 26/8, and the list goes on). So who says it is only the early bird who gets worm? This is a unique opportunity for those late birds… but do book those weeks now! By all rights, they should get snatched up early.